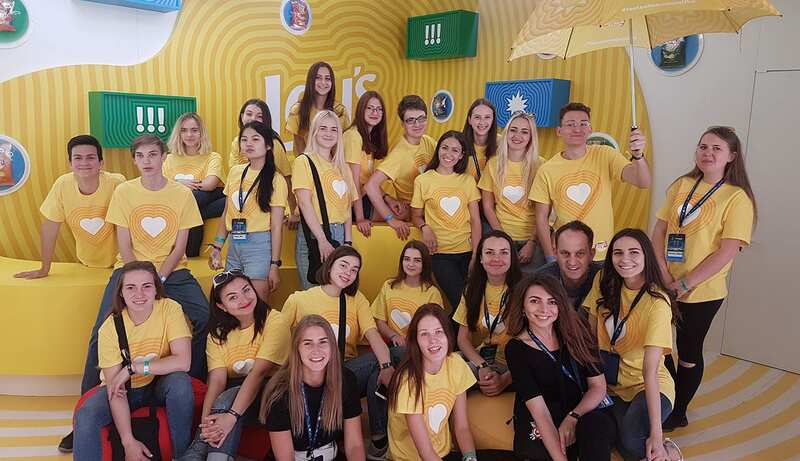 Pepsi and Lays brought an exciting campaign to UEFA Champions League in Kiev, Ukraine which brought fun and exciting experiences to football fans. Pepsi and Lays brought an exciting campaign to UEFA Champions League in Kiev, Ukraine which brought fun and exciting experiences to football fans. This took place in two fan zones created by Lays and Pepsi. Both pop-ups situated outside of the stadium, offered fans a unique experience before and during the match which included various interactive booths, free product samples and branded merchandise. Once selected staff were taken through a full day of training on-site, which also included a session for the mixologist to determine the perfect Pepsi mocktail. Our global staffing coverage allowed us to deliver experienced staff at one of the largest European sporting events, coupled with our ability to match people to brands, produced a multi bilingual team who were passionate about sports and able to produce meaningful engagements.